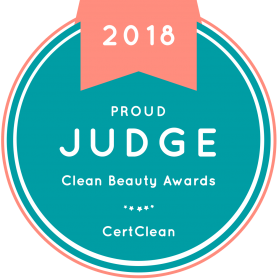 I'm delighted to be a judge for this year's Clean Beauty Awards in the face care category. Here is a review of the natural skincare products I've been trialing and rating. Most large beauty corporations are headed up by men, even though their customers are predominantly women. For something a little different, come and discover newly launched Rare Beauty which champions women-led niche brands. If you're looking for vegan, organic and cruelty-free certified beauty, look no further than Nourish, a little gem of a skincare brand. On trial here is the Protect Starter Collection for dry skin.